Sense and Sensibility 2008 BBC miniseries. what do tu think is better, the TV miniseries o Jane Austen's book?. HD Wallpaper and background images in the Book to Screen Adaptations club tagged: jane austen sense and sensibility film adaptation. 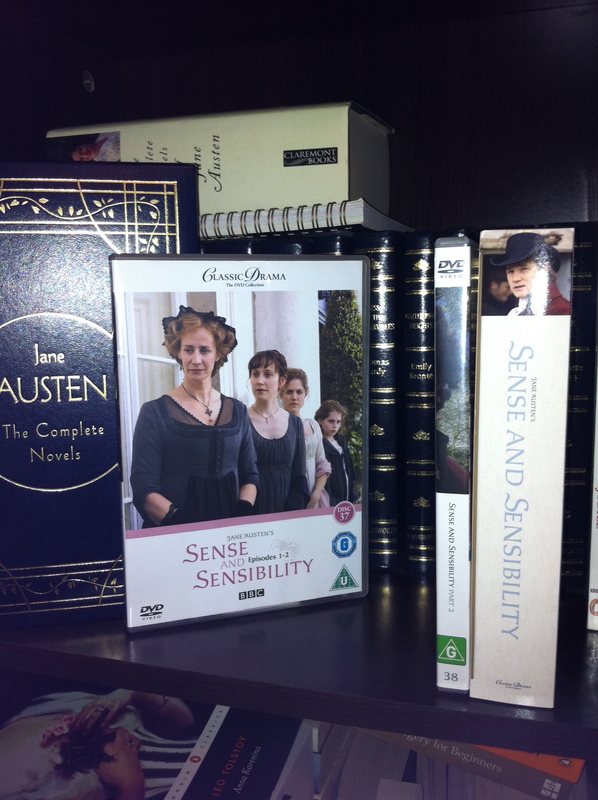 what do tu think is better, the TV miniseries o Jane Austen's book?